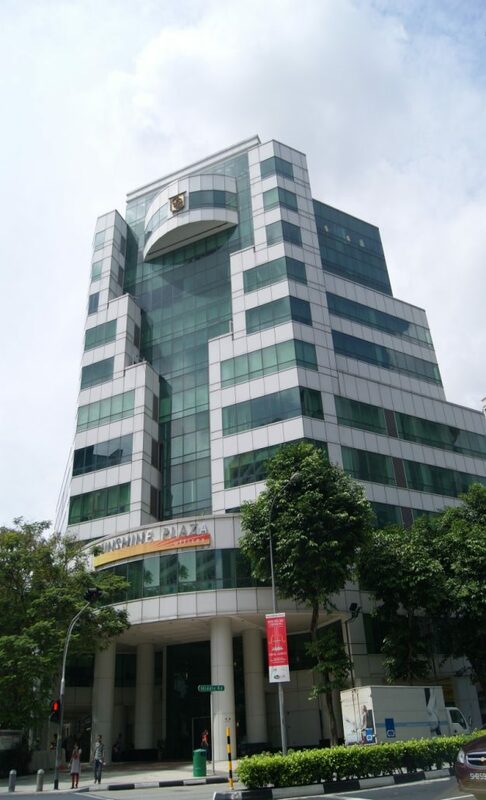 Great location, with the upcoming Bencoolen station just a 2 minute walk away, Sunshine Plaza has often been overlooked by many end-users and investors alike. No doubt, it does not share the same kind of corporate image as its cousins in the CBD, however, one of its strongest selling points is that the office units here have absolute control over the air-conditioning. This makes Sunshine plaza a favourite among trades which have to operate late or during the weekends. Fund management firms, tuition centers, designers and other creative types are some of the permanent fixtures in the building. Its location outside the CBD, yet still within reach makes it a win-win for the residents too. Generous parking, great food nearby, major transport links and basically everything, all easily accessible by foot, makes Sunshine Plaza an overlooked winner.